Not enough space in your car? 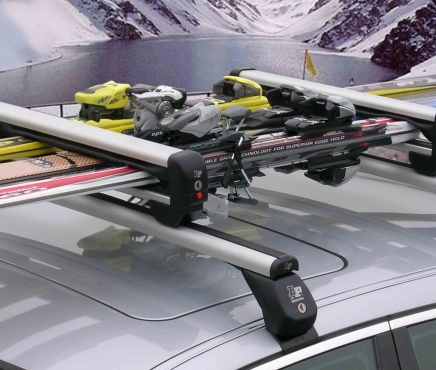 In our web site you can find roof boxes, roof bars, bike carriers and ski racks suitable for all cars and vans. Only one piece 1 in stock! The roof boxes FARAD offer the biggest choice of car roof boxes on the market, with load capacities from 320 to 680 liters. 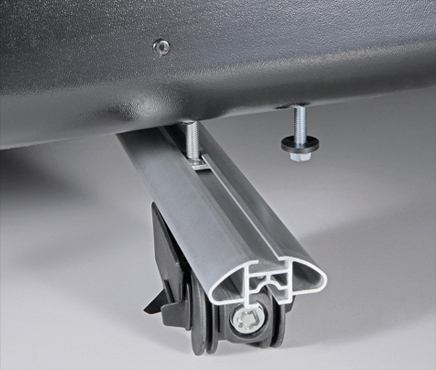 The roof bars by FARAD and La Prealpina are suitable for all cars and vans. They have been homologated for a maximum load of 100 Kg. by TÜV-GS and City Crash. 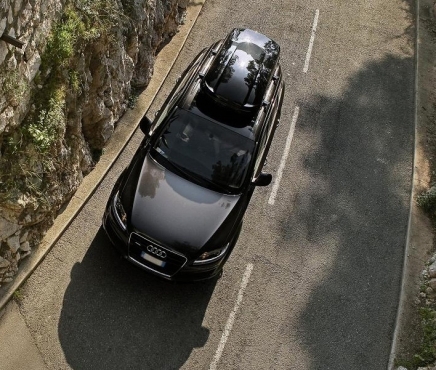 Choose between rear and roof bike carriers made by the best Italian brands. Choose the most suitable ski carrier for your need! 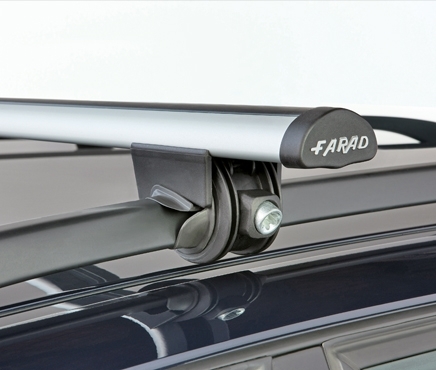 A wide range of accessories to use your Farad roof box more easily.